if you just need your name put on an existing new jersey, we are happy to do that as well! We invite you to look at our Google Plus Business page, as well as our reviews on Yelp. 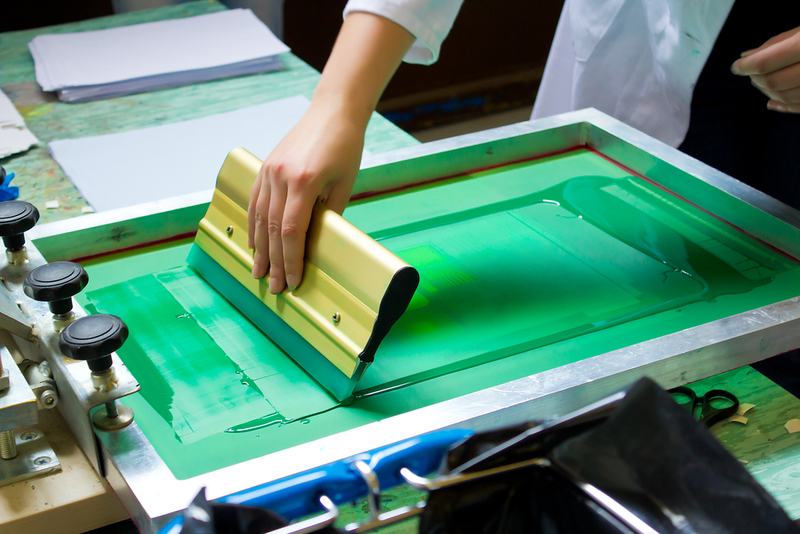 We have a wide range of screen printing customers throughout the Highlands Ranch and Littleton area who consistently use us for any custom t-shirt printing needs.